Fleming H. Revell Company, 9780800728724, 400pp. Raina Bretton is a rag woman in London's east end when a handsome stranger appears in a dank alley and offers her a glittering smile and a chance for adventure. 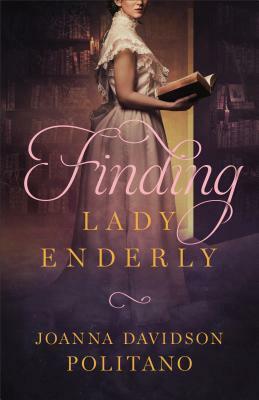 Rothburne Abbey has a unique position for her, one that will take her away from her hardscrabble life and give her a chance to be a lady. Things she could only dream of might be coming true. But some dreams turn out to be nightmares. Though Raina has traded squalor for silk and satin, something about the abbey is deeply unsettling. As she wrestles with her true identity, the ruin, decay, and secrets she finds at the heart of the old mansion tear at her confidence and threaten to reveal her for who she really is. Only one man stands between her and the danger that lurks within--and only if he decides to keep her biggest secret hidden.